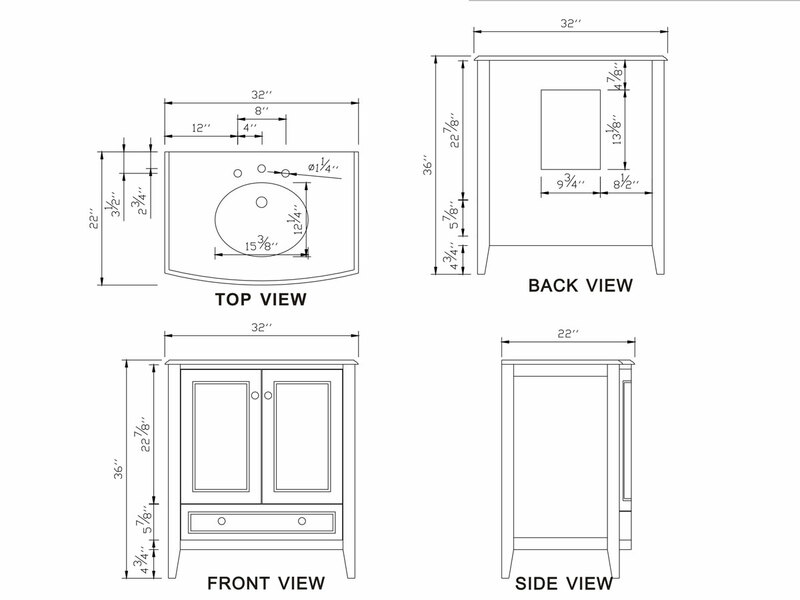 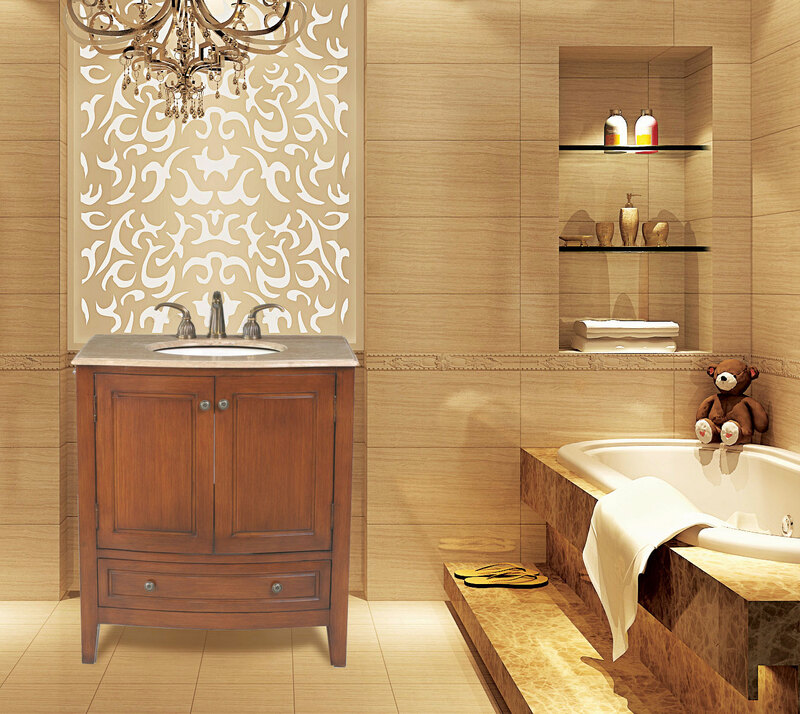 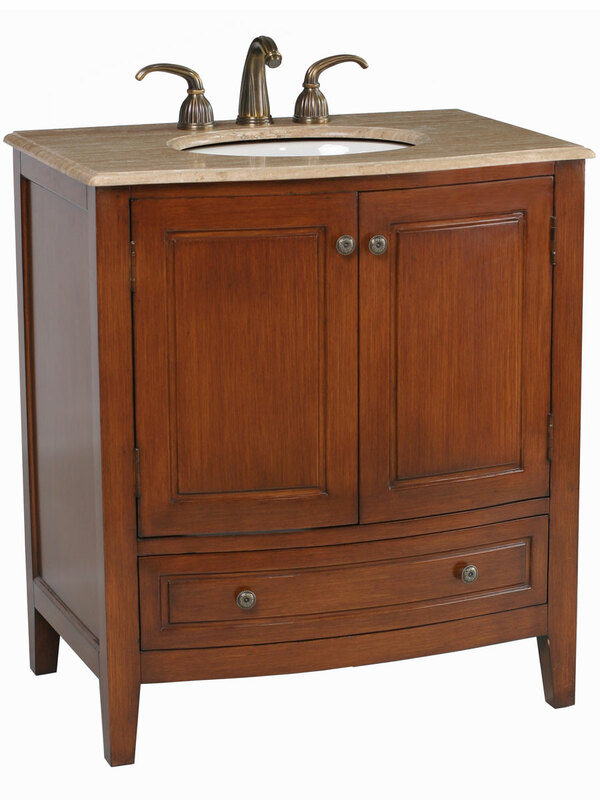 Simplicity in appearance makes the 32" Chester Single Bath Vanity a perfect fit into any home. 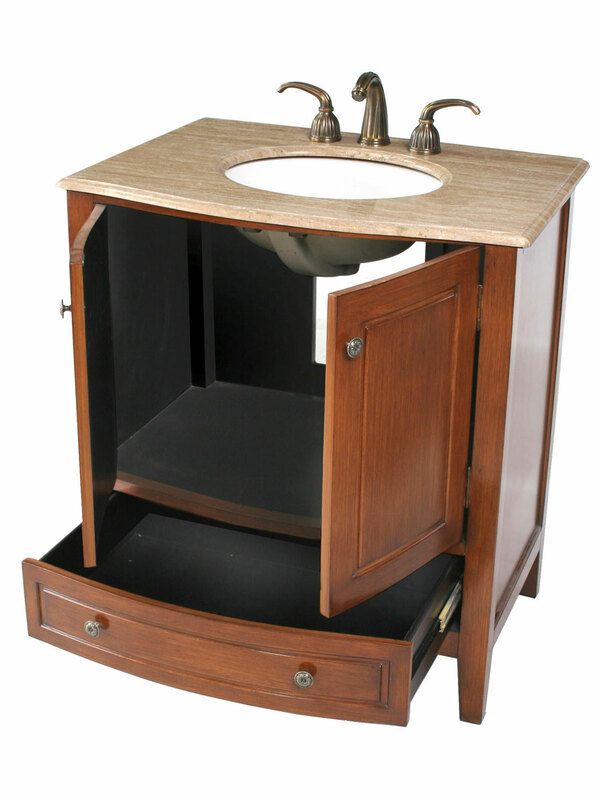 Featuring a dark wood finish that showcases its magnificence and excellence in versatility, the 32" Chester Single Bath Vanity is a captivating and rustic vanity that can be used in nearly any bathroom. 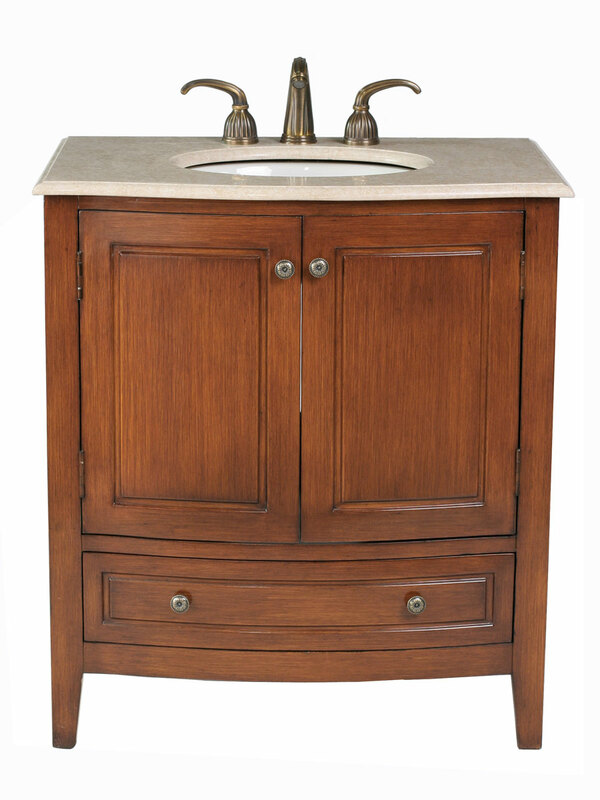 The 2-door cabinet offers large storage space that gives you tons of room for bathroom essentials.